The coin des Pucelles has only about twenty tables available, so you'll need to either reserve well in advance or else get lucky! 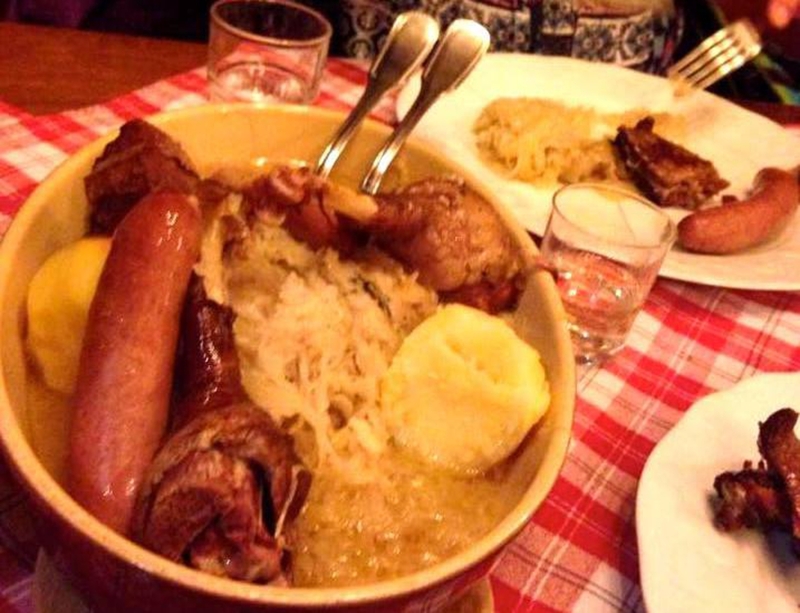 This restaurant brings you back childhood, into the home of an Alsatian grandmother who cooks up delicious traditional recipes in large homely pots. An authentic and delicious Winstub (a typical Alsatian restaurant, with a hospitable atmosphere and an intimate setting)!